Although there’s still good chunks of unspoiled country out there, I think it’s generally felt that the American Western Frontier is gone. That’s only partially correct. If you check any map, you will see that huge areas of Montana, Oregon, Washington and the Central US States (the Mid West) still have plenty of wild areas where there are few roads, few people, and little development – much is still uncluttered and unspoiled. Further, we might mention Alaska and other North American habitat such as in Canada: Alberta, British Columbia, the Yukon Territory, the Northwest Territory – all sparely peopled. But the American and Canadian frontiers are not the ONLY frontiers on this planet. One other such place – which still has a ton of Frontier – and an Old West history to boot – is Australia – and it’s Outback. And over the years several excellent Western style movies have emerged from this frontier Down Under, including a couple of Western Classics. Let’s have a look. So far, my research has uncovered about 25 Western style movies made in Austrailia – dating all the way back to 1906! Yeah. Most of you will not be surprised to discover that about half of these Western style movies made in Australia are about the famous Australian Outlaw, Ned Kelly, and his gang. The Australian media on Ned Kelly is staggering: movies, films, documentaries, websites, TV shows, books, comic books, merchandise, coins, statues, toys … on and on. Despite our obvious fascination with Outlaws (Billy the Kid (23 movies), Jesse James, Butch Cassidy, (many more) there are other reasons for Kelly’s high profile in Australia. Firstly, due to Australia’s short history his exploits and adventures stand out. Secondly, he is Iconic in Australia – he fits Australian mood and attitude like a glove (or suit of armour) – the common (underdog) man pitted and rebelling against an overbearing dictatorial force – the Brits. Australians – many of whom are ancestors of prisoners sent here by the British – still have a large angst against stuffy authority of any kind – particularly if it’s British. Check their national anthem, for instance, Walzing Matilda, which depicts a lowly hobo (a swagman) being set upon by the police – whereby he commits suicide rather than be taken prisoner. 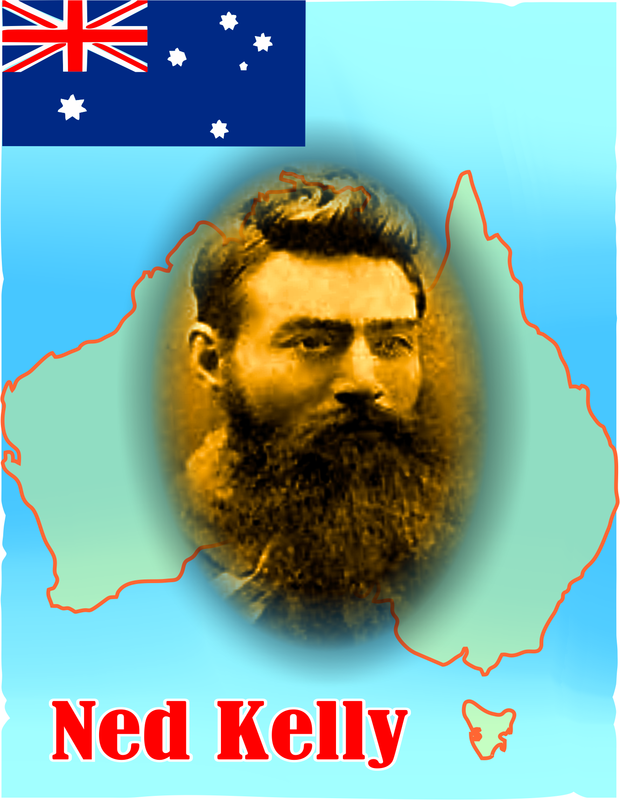 Ned Kelly IS that swagman – to a T – who also sacrificed himself for his brothers and fellowman and Freedom. This mindset carries through to this very day and can be readily seen in such movies as Crocodile Dundee – a modern day unpretentious hero and bush ranger who’d rather share a drink with doorman than ride in a stretch limo, Mate. And though not all Australians share the view that Kelly as a sort of Australian Robin Hood, it’s safe to say that many surely do strongly relate with with his character and his cause – the rugged individual battling again injustice and oppression. All this being said the same problems that have risen with other celebrity outlaws – most notably Billy the Kid – arise with Kelly – the mixture of fact and fiction. A rather large gulf may existed between what is legend, and what is the truth? The depiction of Kelly most often appears to be sympathetic – and maybe that is just. Several documentaries have attempted to uncover the true Ned Kelly. But I won’t be covering those here. I’m just looking at the movies. Otherwise this could turn into and extra long expedition. Iron Outlaw website: http://www.ironoutlaw.com/html/history_01.html – perhaps the definitive source and resource of all things Ned Kelly. Shh. Don’t tell anyone. They’ll find all those place and build a mall or a sub-division! HAAAHAA ! You’re right. Right now there’s only a few natives, farmers and military guys out there. 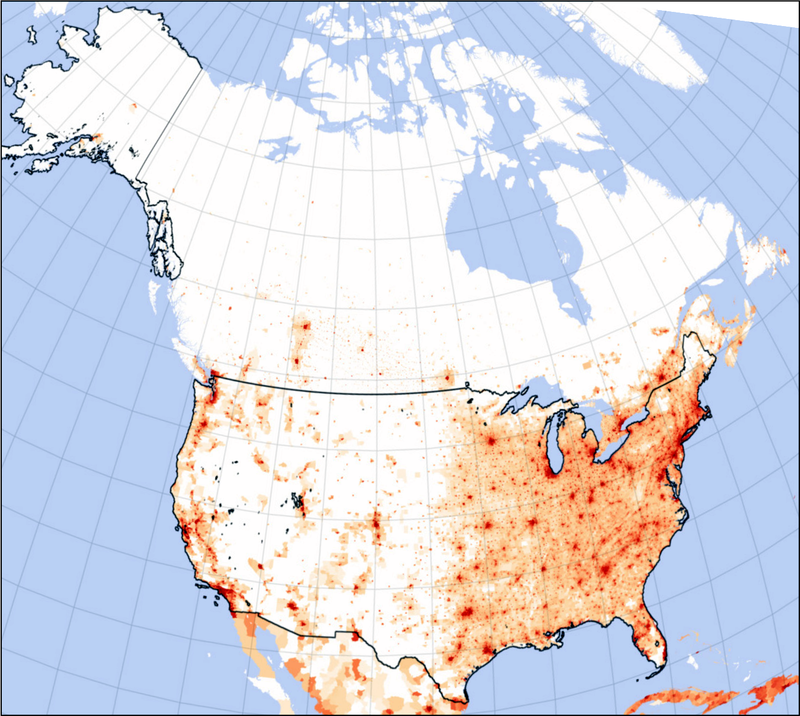 Did you notice on that map that the population markers look something like smallpox? 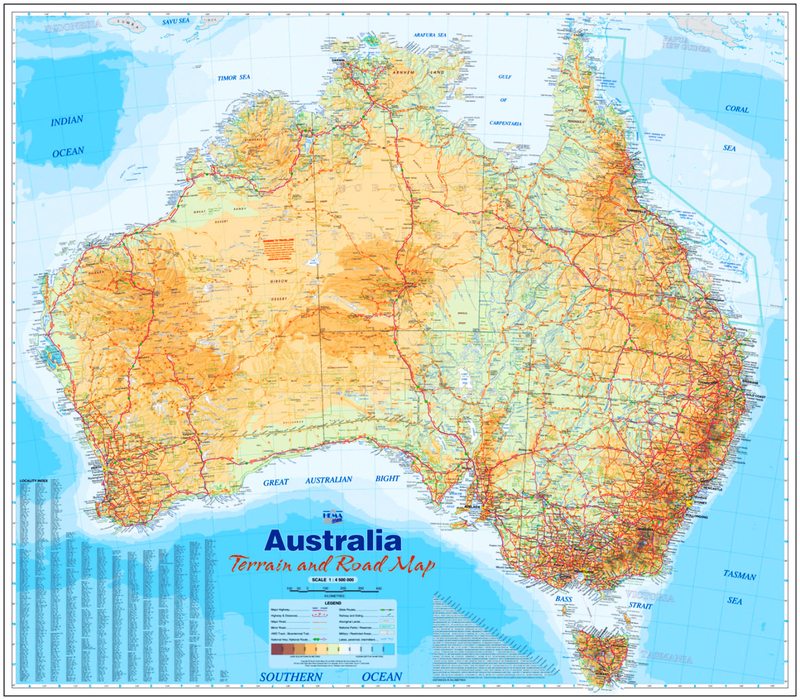 You may want to edit your comment on Australia’s national anthem It’s “Advance Australia Fair.” Waltzing Matilda has official recognition as the unofficial anthem, if that makes any sense. Oh … well … I’m sure most people never heard of that – myself included. Waltzing is surely the UNOFFICIAL ANTHEM of Australia then.